Winemaker Barrett Marsalek has made wine for over a decade. His love and passion have led him to wineries near and far – Napa and Sonoma counties, Australia and New Zealand. Throughout his career, Barrett has been led by a deep appreciation of Old World wines. It is this love that has led him to make Bluetail Crest. 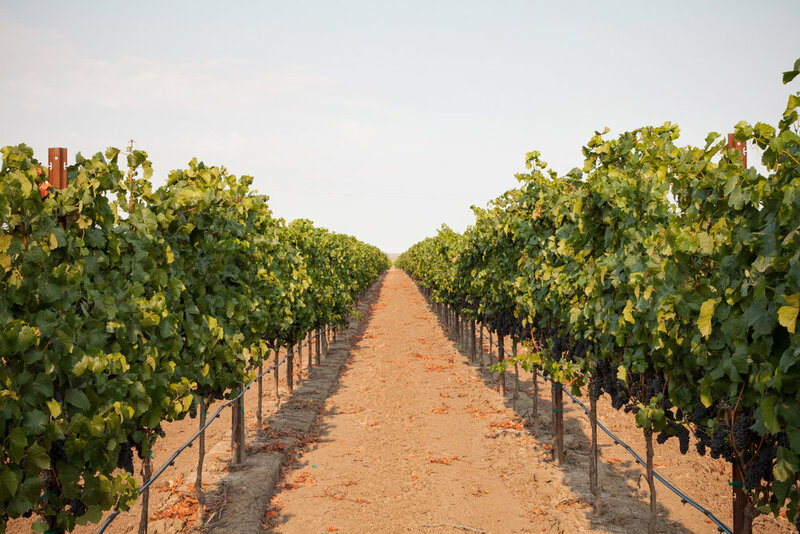 It is Barrett’s goal with this wine to reflect the elegance, finesse and complexity of an Old World wine while honoring and highlighting the grapes’ bold New World terroir. This respect for place has led Barrett to develop close relationships with the family owned Estates he works with. This means he both has an intimate understanding of the fruit once it arrives in his cellar and that he is given his pick of the best vineyard parcels. 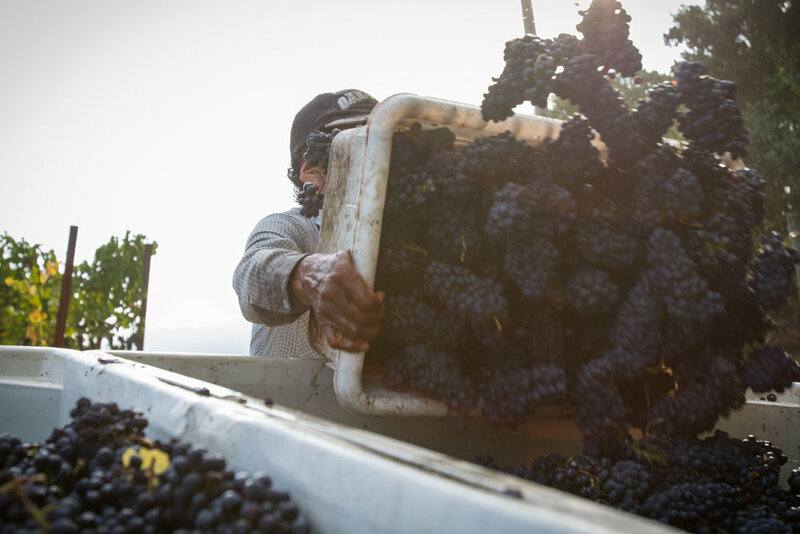 The grapes in Bluetail Crest are carefully harvested at peak maturity. Barrett employs a cold soak of 72 hours to extract color and structure, followed by a fermentation with twice daily pump overs. The wine is aged in neutral oak barrels for at least 12 months. The majority of barrels are French oak, with some American and Hungarian to diversify the profile and add complexity to the finished wine. The result is a well-structured and balanced wine that proudly pays homage to its winemaking roots while celebrating its place of origin.